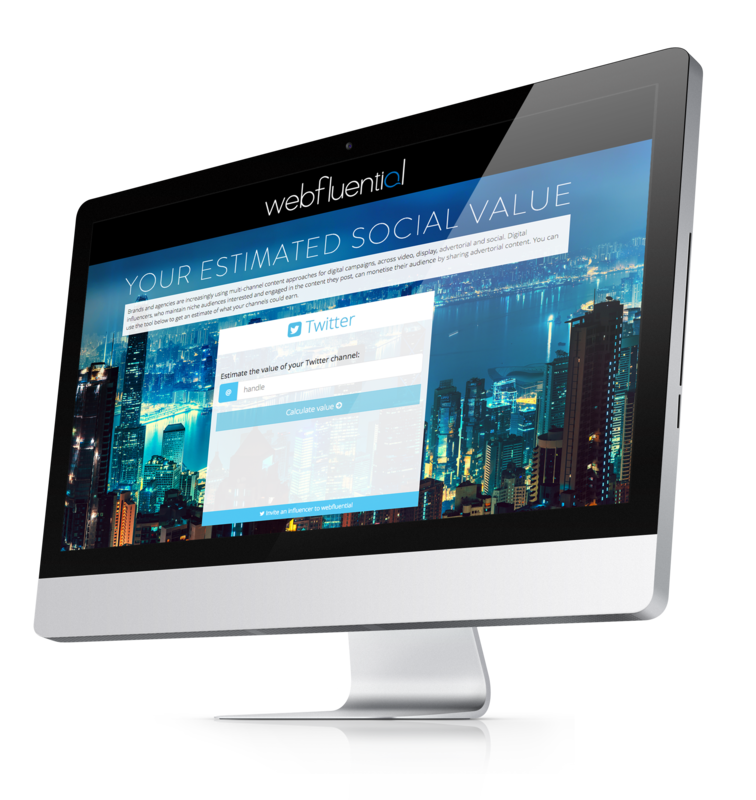 Think of your influencer tags in your Webfluential profile as hashtags. When you upload an image on Instagram or send out a tweet you usually include hashtags that are relevant to that post. If you search for the hashtag #foodie, you’ll most likely come across posts and images of food. 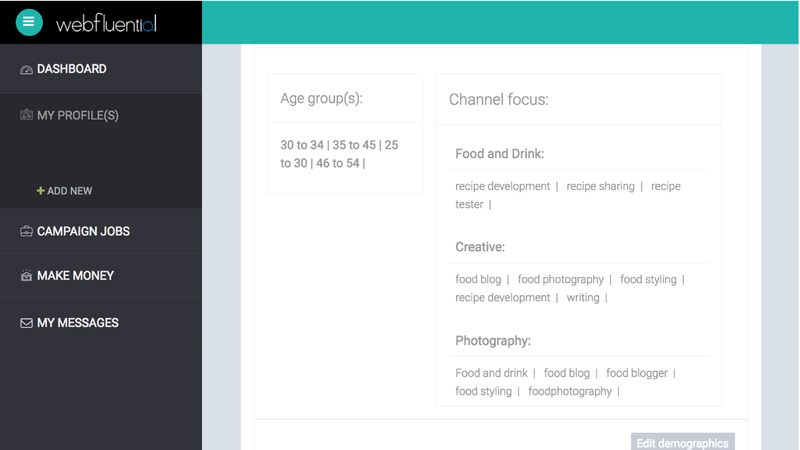 Your tags in your Webfluential profile work the same way and can assist you with booking jobs. Why are your tags so important? If you have not set up your tags marketers will not be able to discover your profile and you will not receive any job offers. Your tags are as important as setting your pricing and linking your channels. When marketers search for parenting bloggers, tags like “Children”, “Teens”, and “Family Holidays” will be featured on a parenting blogger’s profile. If you don’t have any tags, you are invisible. What is the difference between Channel Focus and Tags? While “Channel Focus” describes what your blog is about in general, tags elaborate on what you like to blog about. 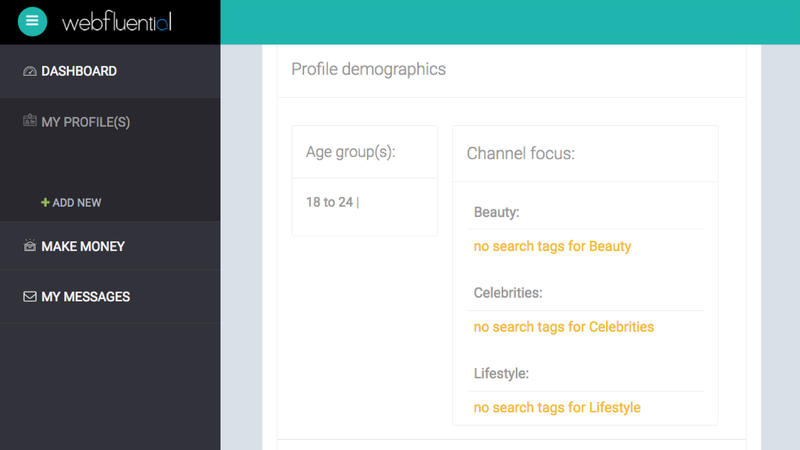 For example, a beauty blogger’s channel focus would be something like (Beauty), (Lifestyle) and (Fashion). The tags for beauty would be “makeup”, “hair”, “nails” and “skincare”. If you haven’t set your tags, click on the grey “Edit demographics” button and add the relevant tags. Now it’s easy for marketers to find you based on your interests. Still struggling? 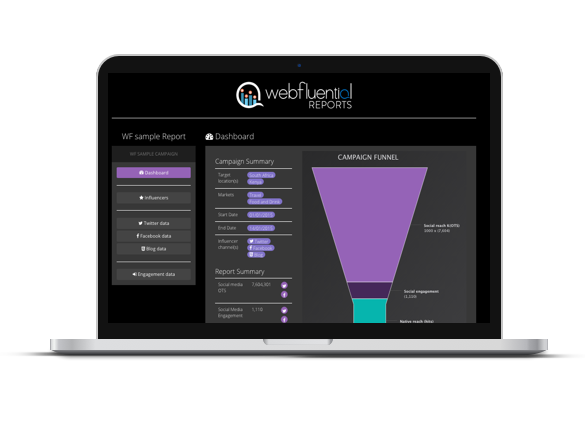 Email influencers@webfluential.com – we can help!